Vince McMahon is a legend in his own right. He is cynical, and that is why people feel intimidated by his presence. The one thing that makes him a successful sports entrepreneur is his ability to connect with the wrestlers and make them feel special. 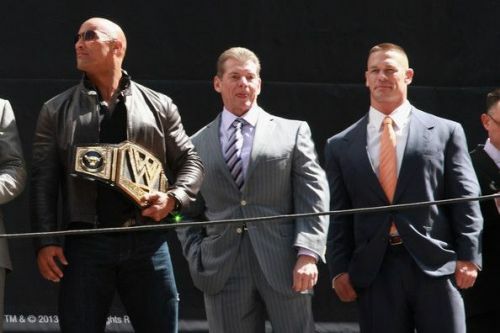 Some of the famous wrestlers recalled their first meeting with the Chairman and shared their thoughts. While some were excited, others were slightly nervous. Here is the list of six wrestlers who shared their experience of first meeting with Vince. The first time John Cena met Vince McMahon was at Chicago, Illinois in 2002. He was scheduled to fight his debut match with Kurt Angle because The Undertaker could not compete against King Kurt due to sickness. The company management thought it was appropriate for him to meet the Chairman before the fight. 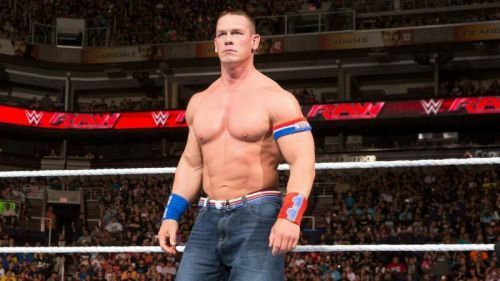 Cena sported ugly, long, super-dyed blond hair at that time. During their meeting, one of the management person asked Vince, “What do you think?” He turned around and said, "Cut his hair." Vince had the look of disgust on his face. Cena was quickly taken away from the Chairman's room and was given a haircut soon after. 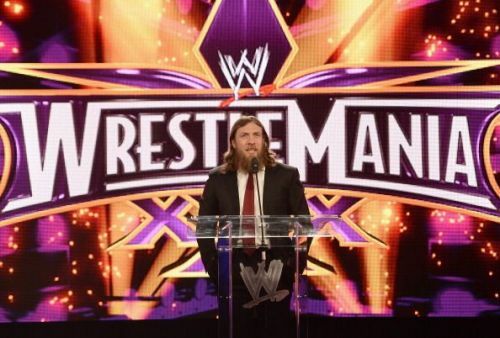 Daniel Bryan first met the Chairman in 2008 when he had just fought Lance Cade in an untelevised match. Shawn Michaels had put in a word of appreciation for Bryan which is why Vince asked for a meeting with the American Dragon. He was aware Vince had a weakness for people who dressed well hence he bought a $500 suit for this meeting. Bryan told this in an interview, “He asked me things like, ‘What would you like to see happen?’ I told him that I’d like to come in and be a top guy, but I had concerns about not being very big. I have a very self-deprecating sense of humor and think of myself as a humble person, so it’s hard for me to say that I’m good at something. Vince said, ‘Shawn tells me you’re very good.’ And I just said, ‘Well, I’m okay.’ And I could tell instantly he disliked that. It was very awkward and very uncomfortable."